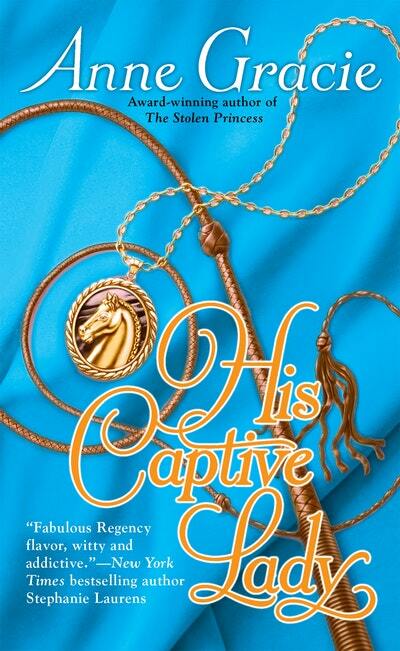 Harry Morant's tough exterior hides a badly scarred heart. The natural son of an earl, high-born ladies have only one use for him-in the bedchamber. Now, after eight years at war, Harry is breeding racehorses and planning a practical, unemotional marriage. But when he buys a new estate, his careful plans are threatened by an unexpected passion for-of all things-an earl's daughter. 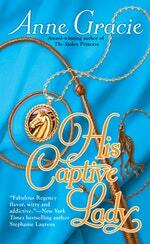 Love His Captive Lady? Subscribe to Read More to find out about similar books.